Do You Really Need Seminar Training Tables? Seminar tables are often a significant investment for businesses and academic institutions. However, the long-term benefits outweigh the initial upfront investment. Here are a few reasons your organization can benefit from the utility of seminar tables. 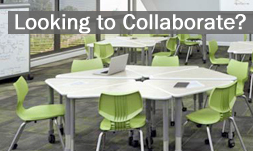 Seminar Training Tables offer a gamut of practical benefits. 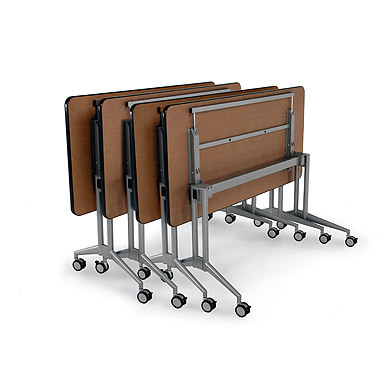 From generous learning surface areas to rolling casters for easy configuration and adjustable height option, these tables can be utilized for other applications such as library study areas, certification exam test-taking environments, classrooms, employee training rooms, computer labs & learning centers, tradeshows, hotel conference rooms, and convention centers! Many Seminar Training Tables include a folding feature along with a dolly for easy transport, quick set up & tear down, and compact storage for the next event. 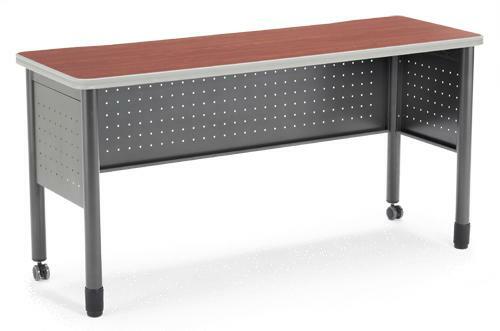 If you want your Seminar Training Tables to match or complement your school, hotel or business atmosphere, there’s no shortage of options such as wood, multi-colored plastic, laminate, and metal surface finishes along with packaged chair options such as stack, padded, task, and mesh back support to meet your unique training environment. 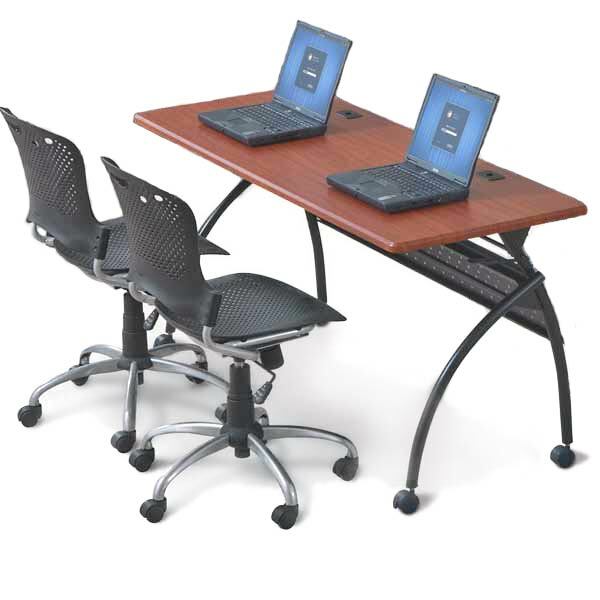 Many of our tables and chairs can be purchased as a package for added convenience! Great seminar tables not only appear welcoming but stand the test of time. Today’s Training and Seminar Tables are designed to endure years of learning, studying, test-taking and resist accidental bumps, spills, and other mishaps. As a result, an efficient, comfortable, durable, and adaptable training table & chair solution yield an excellent ROI for your organization. So if you’re in the market to add to your existing seminar table lineup or to create a fresh, new, and contemporary training solution, please contact us today and we’ll be more than happy to help you choose the optimal table & chair set up for your training and seminar needs!